Note : This item is not available for SHIPPING TO AK, HI, and PR. OR APO. FPO. DPO. PLEASE ADD YOUR ITEM TO YOUR CART, FREE SHIPPING PROMOTION WILL REFLECT ON YOUR FINAL CHECK OUT PAGE. Making a bold statement in your modern kitchen design and utilization! 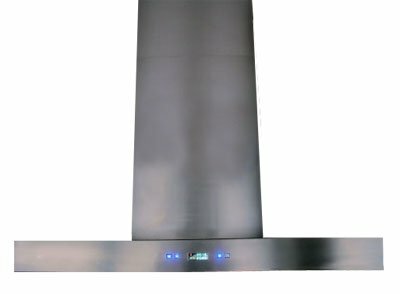 The Golden Vantage GV-H703C-B30 model, the 30″ wall mounted range hood features a contemporary European style design in high quality stainless steel and 8mm tempered glass wing in curved shape. 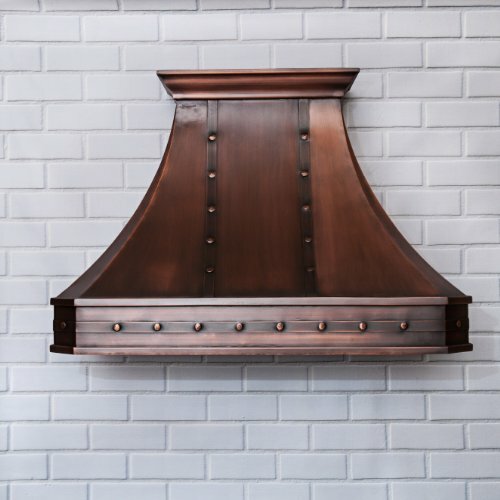 This wall mounted range hood is one of the best-selling of the 30″ models. 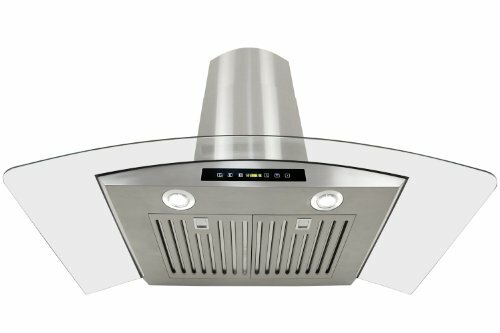 The range hood has a 760 CFM motor and features 2x2W LED light bulbs. 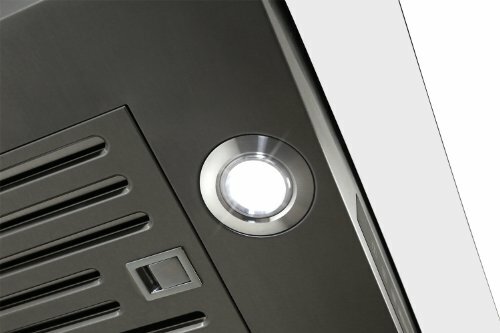 It also comes with 2 easy-to-remove, dishwasher safe stainless steel baffle filters that will keep your maintenance to a minimum. 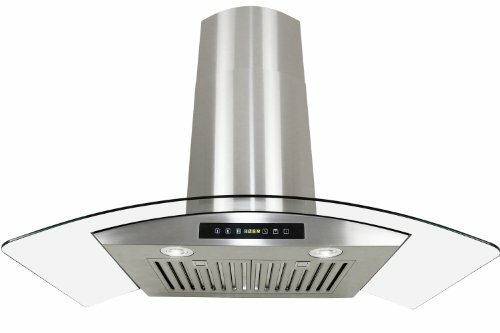 In addition, Chimney Extensions are available for this model for up to 10′ ceilings. 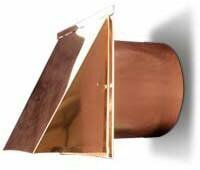 Enhanced with a completely installed blower and fan, as well as provided with the factory-tested assurance of performance and quality, this wall hood will be reliable for years to come. 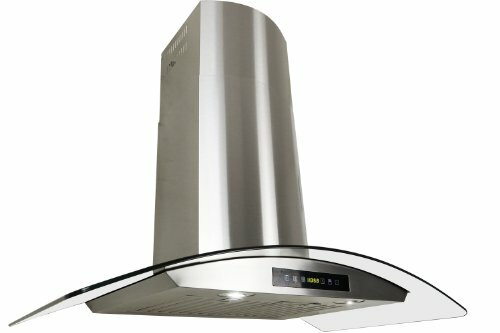 Simple and very easy installation with all accessories and installation guide included. Dimension of the hood : 29. 5″ (W) x 18. 7″ (D). 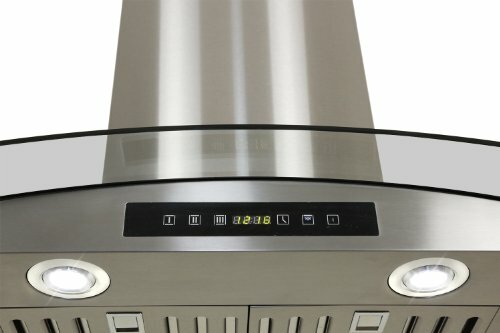 The range hood is made of #430 stainless steel with a brushed stainless steel finish, 2×2 W LED lighting, 3 speed LED digital panel control with adjustable military time clock. 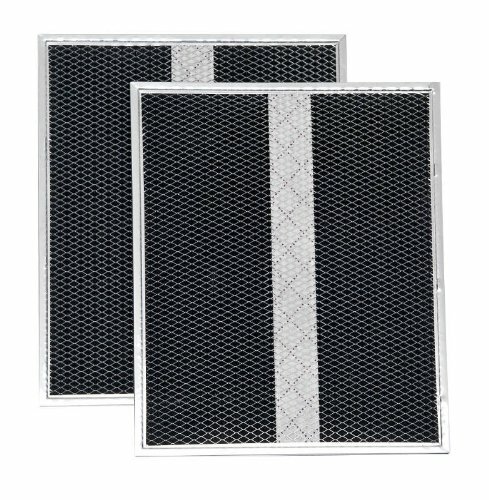 Our all new second generation stainless baffle filters make it even easier to maintain, 6″ air outlet diameter with the vent. 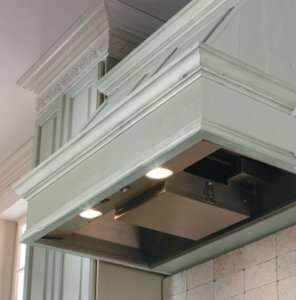 The hood can also be easily converted ductless if it is not to be ducted directly outside, with just utilizing the optional charcoal/carbon filters installed with the motor. 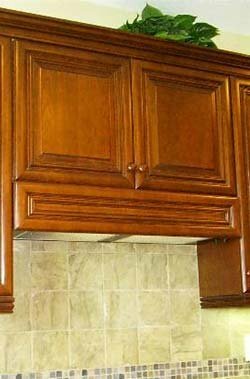 For certain this will make one piece of beautiful appliance for your kitchen. 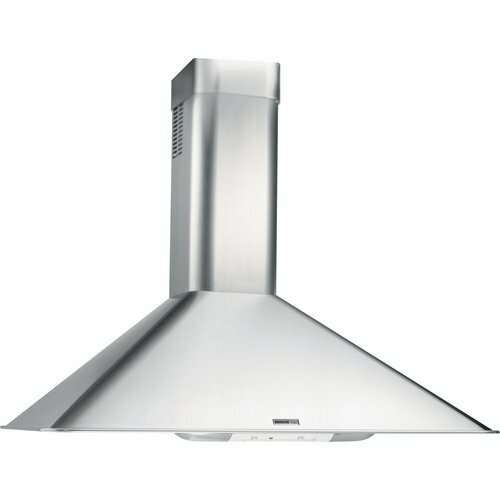 This range hood is ETL certified for safety approvals within US and CANADA; Fast shipping to the Lower 48 states and Canada via FedEx Ground.